It is no surprise that the Supreme Court has announced it will hear the case of Janus vs. AFSCME. This case is nothing more than a crusade to weaken unions by people with a lot of money. Their goal remains taking away rights, benefits, and pay from hard working Americans. 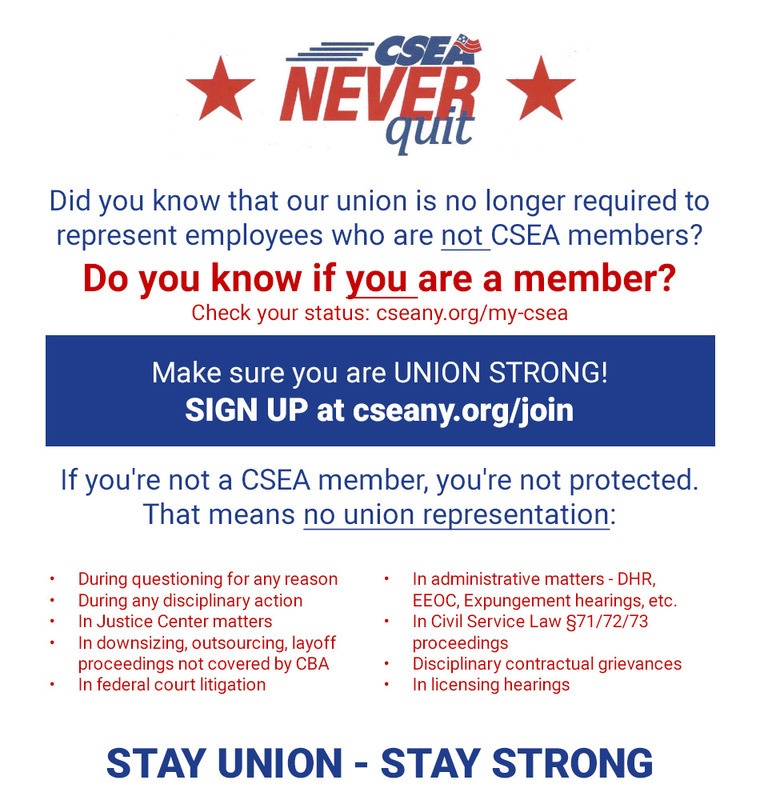 Regardless of this case, CSEA members will do what we have always done: have conversations about what it means to stand together. If the Supreme Court decides to change 40 years of THEIR own precedent, we will work that much harder to make sure working people have the freedom to negotiate for everything they deserve so they can continue to provide for their families. Janus aims to take away the freedom of – and opportunity for – working people to join together in strong unions to speak up for themselves, their families and their communities. CSEA has played a critical role in building and protecting the working families in New York. CSEA provides hard working people economic stability for their families and give them the tools to build a good life, home and education for themselves and their children. The CEOs and corporate special interests behind this case simply do not believe that working people should have the same freedoms and opportunities as they do. This case was brought to manipulate the Supreme Court into satisfying blatantly political goals. In a 10-page State Policy Network (SPN) fundraising letter reported in The Guardian, SPN President and CEO Tracie Sharp wrote that the goal of their Koch-backed network’s $80 million campaign was to “defund and defang” unions. 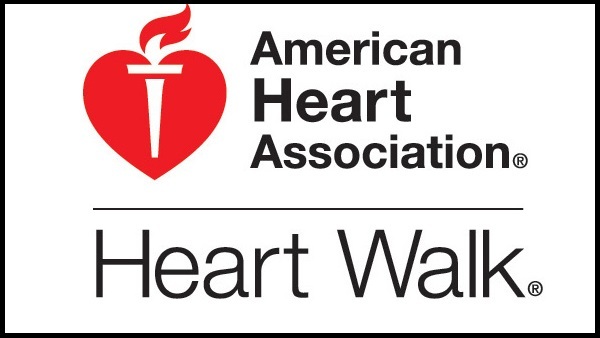 We expect a Spring 2018 argument with a decision likely on or about June 30, 2018. In all likelihood, agency fees in the public sector will be declared unconstitutional, effective immediately (essentially July 1, 2018, if the decision is June 30th).